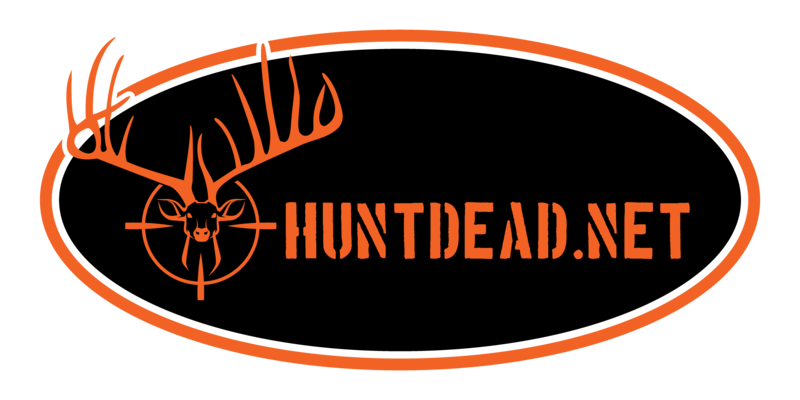 HuntDead.net is proud to announce the arrival of the Double “D” Squirrel Feeder. This rugged and stylish Squirrel feeder will attach to any tree or post. Great for your back yard, hunting camp or can be used in the wilderness to attract squirrels and deer. Squirrels love eating out of this squirrel feeder. This squirrel feeder also has a rain guard overhang. Squirrels love to eat corn and be feed on a regular basis. You will be able to add up to 25 lbs. of corn at a time to our feeder! So now you can spend less time filling up the Squirrel feeder and more time watching the Squirrels! Squirrels also feel safe in our Feeders as they are covered and feel protected from other preditors. You will enjoy watching your Squirrels race to jump into the feeder and fill up on the corn! Order your Squirrel Feeder Today! "Patent # 8,418,651" The Double "D" Squirrel Feeder is constructed of the same 16 gauge galvanized steel as the Double "D" gravity deer feeders. It will attach to any tree or post to give the little critters of the forest or back yard easy access to the feed. The load capacity of the Double "D" Squirrel Feeder is approximately 25 pounds. The box is one foot wide with a 6 inch trough. The rap around bottom gives the squirrels' easy access to the feed.